A very special thanks to all of the families, young men and women, and the Western Springs Recreation Department that make Christopher Spartz Basketball, the Wildcats and Spartz Sportz such an incredible opportunity for development at an elite level. Christopher Spartz created Christopher Spartz Basketball and Spartz Sportz in August of 2015 and became the director of the Western Springs Wildcats in the Spring of 2016. 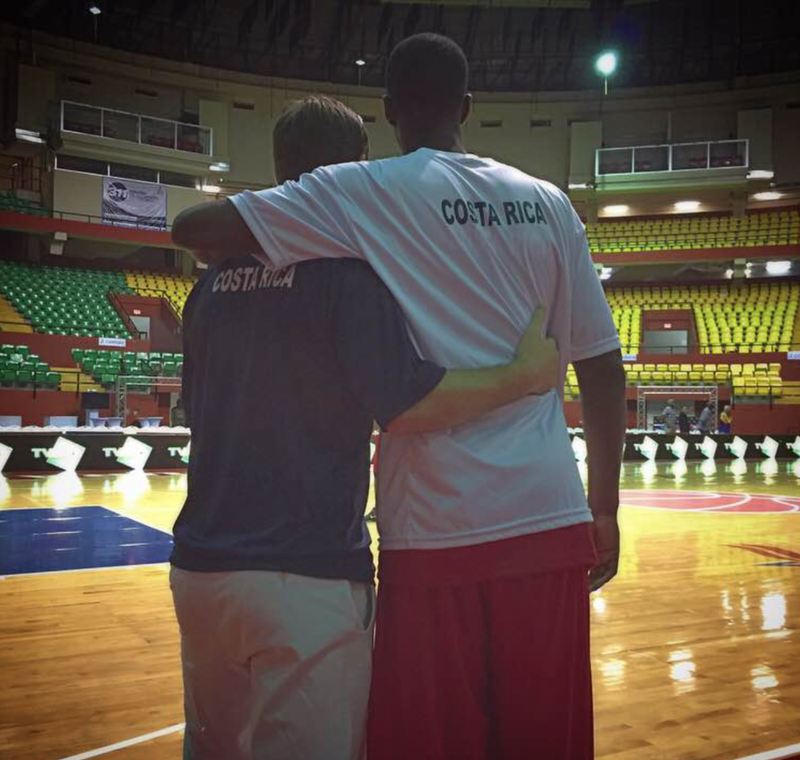 Prior to the creation of Christopher Spartz Basketball and Spartz Sportz, Christopher was an assistant coach for the Costa Rican National Basketball team as they prepared for FIBA World Championships. From August 2013-2015, Spartz was the Recruiting and Operations Coordinator for the men’s basketball team at The Ohio State University. Here he played a pivotal role in recruiting back to back Top 5 recruiting classes. In both years the Buckeyes earned NCAA tournament bids. A native of Western Springs, IL Spartz graduated high school from Nazareth Academy College Prep. There he played 4 years and captained his senior season for the Roadrunners. 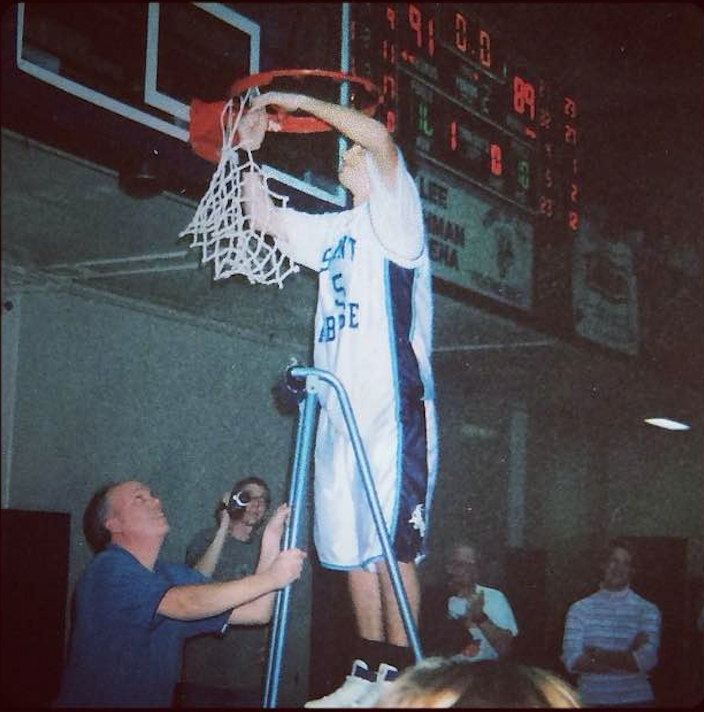 He then played four years at St. Ambrose University in Davenport, IA. During his time at SAU, the Fighting Bees won 2 conference championships and a conference title. They also made 2 NAIA National Tournament appearances, including the NAIA Div. II Final Four. Spartz was an Academic All-Conference selection and the recipient of the Fighting Bee Award; an honor given to the student athlete who best represents the men’s basketball program. 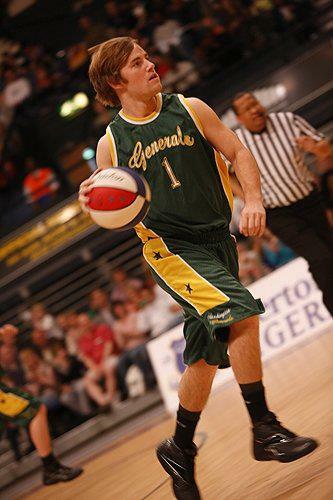 Upon graduating with a marketing degree from St. Ambrose in 2007, Spartz sought out the invitation to play professionally and eventually signed with and captained the Washington Generals. While with the Generals, he competed against some of the world’s most uniquely skilled basketball talent; the world-famous Harlem Globetrotters. He toured the world and played in more than 30 countries, in front of more than 4 million people worldwide. Following his time with the Generals, Spartz accepted an offer with Intercall, the world leader in audio, web and video conferencing services, based in Chicago, IL. Following that opportunity, Spartz returned to the hardwood at St. Ambrose from 2011-2013 as an assistant coach. He helped win both a regular season and tournament conference championship and led the men’s team to an NAIA Div. II National Tournament bid. In addition to coaching, Spartz completed a Masters in Organizational Leadership. During this time, Spartz was awarded the same honor he received as a player; The Fighting Bee Award for his outstanding character and leadership to the program. 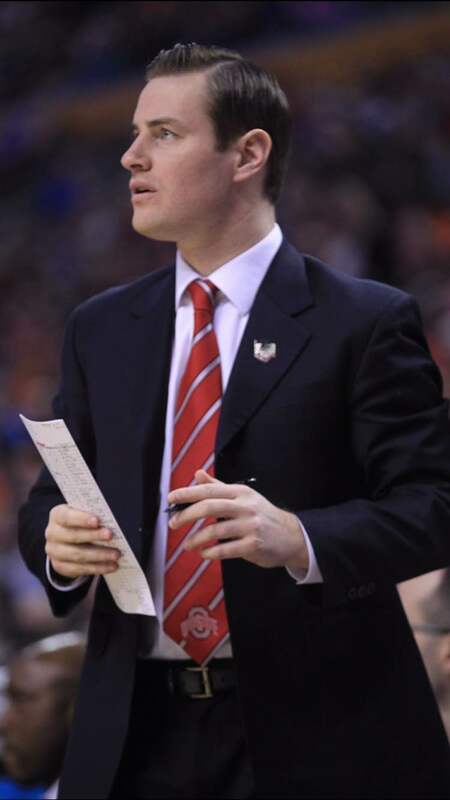 Prior to his time at The Ohio State University, Christopher Spartz was invited to coach and guest speak at some of the best basketball camps across the country. Spartz has spoken and coached at Five Star Basketball Camp, both the Player Development Camp and the Team Camp for Coach John Beilein at the University of Michigan, for Coach Bill Self at the University of Kansas as well as for Coach Josh Pastner at the University of Memphis.